JSE-listed Adapt IT has announced the acquisition of the Conor Group for R80 million, a deal which the group says will strengthen its telecoms offering. Conor, founded in 2007, is a fast-growing software business that employs 60 people and provides high-performance telco and mobile financial service solutions, covering areas such as the core network applications, enterprise mobility, big data and analytics, and mobile payments to the telecommunications industry in 10 countries across Africa and South America. 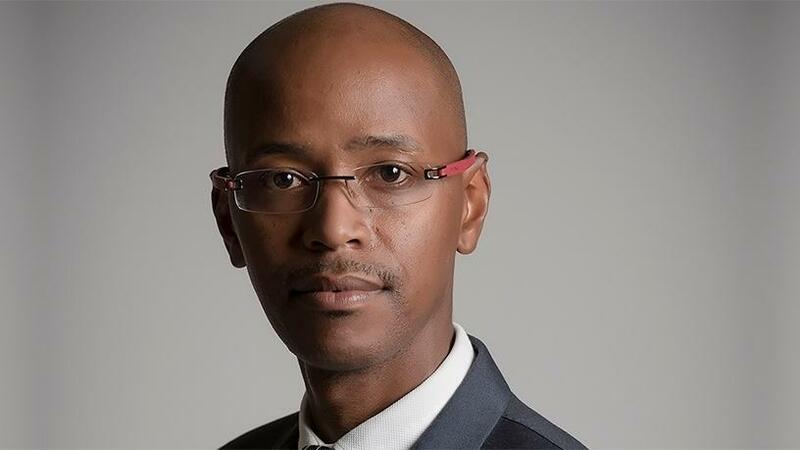 "The Adapt IT telecommunications division solution offering is strengthened by the Conor acquisition with our customers benefiting from the technology synergies leveraged through this transaction, further enhancing opportunities to enable our customers to achieve more," according to Sbu Shabalala, CEO of Adapt IT. The group adds in a SENS statement that the acquisition will also provide it with access to key proprietary software, customers and markets in the telecommunications space in South Africa as well as key markets in Africa including the Democratic Republic of the Congo, Tanzania, Lesotho and Namibia. "The two organisations will be able to fully exploit opportunities in the local and international telco market as Conor plans to play a meaningful role in Adapt IT's telecommunications division's strategy and growth by adding relevant world-class products to the existing solution offering," says Conor CEO Chris Breytenbach. Conor says its micro services software stack is used to support 2 billion mobile data transactions per day; facilitates 150 million SMS deliveries per day; 100 million USSD transactions per day; 50 million advert deliveries per day; and supports 13TB of enterprise data mobility traffic per month for consumption by over 13 000 subscribers.